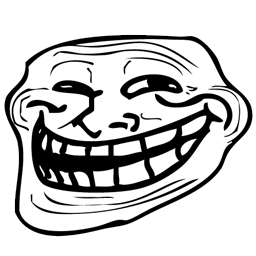 I think the best approach is to use Lindenmayer systems. 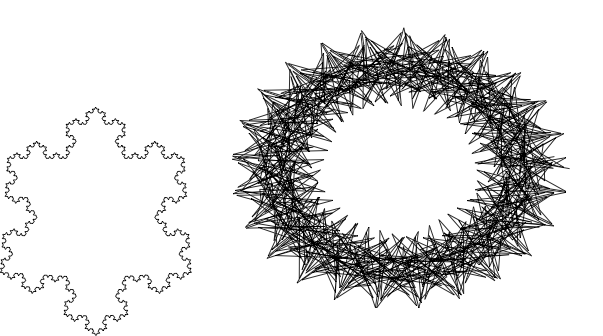 The following code defines a Lindenmayer rules for drawing a single "arm" of the snowflake. I think it is crucial that the "arm" is symmetric. 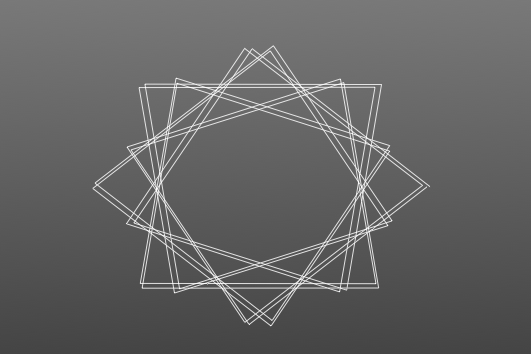 Then this arm is repeated rotated 60 degrees each time to produce the complete snowflake. 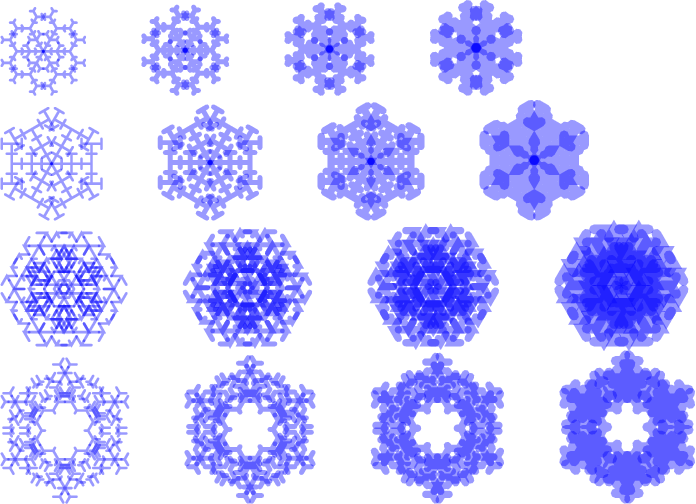 The same rule (C) used in previous example can produce different variations if we start with an axiom different of the simple F.
By changing the seed you get different snowflakes...fingers crossed! 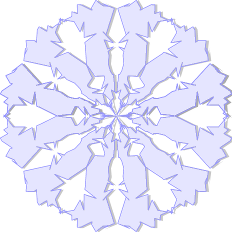 Tikz Fractals - How can I create this snowflake pattern?